Whilst birdwatching in the Jubail area I saw a few good birds but very few migrants. 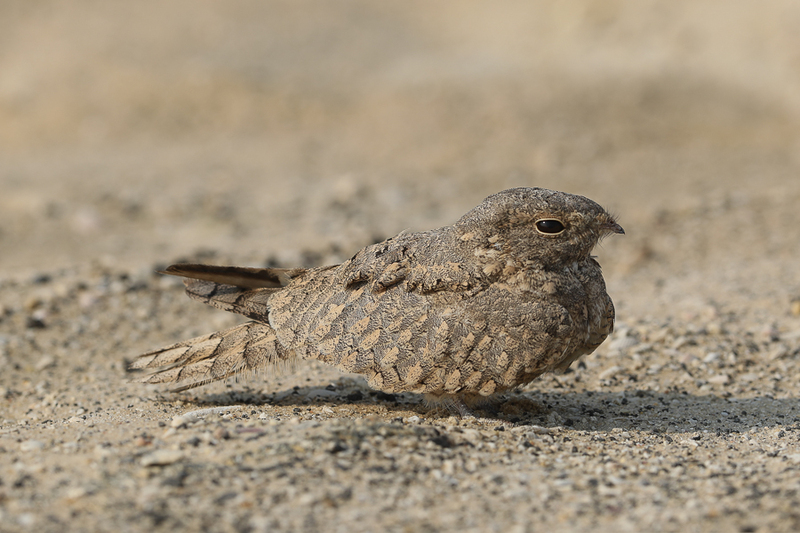 The Egyptian Nightjars that I saw a few weeks ago are still present with at least three birds seen. 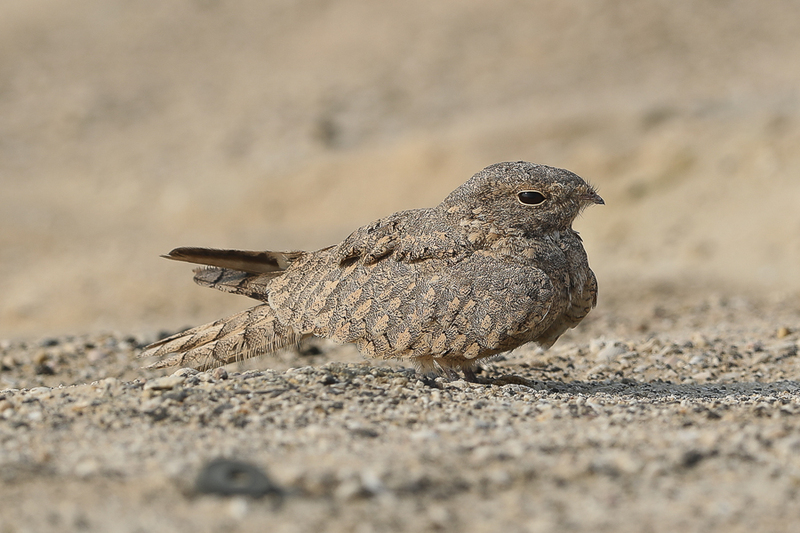 This site, like the one in Al Hassa, seems to hold Egyptian Nightjars throughout the summer now indicating birds may be breeding somewhere nearby. The only migrants seen were waders and hirundines including Barn Swallows and Sand Martins. 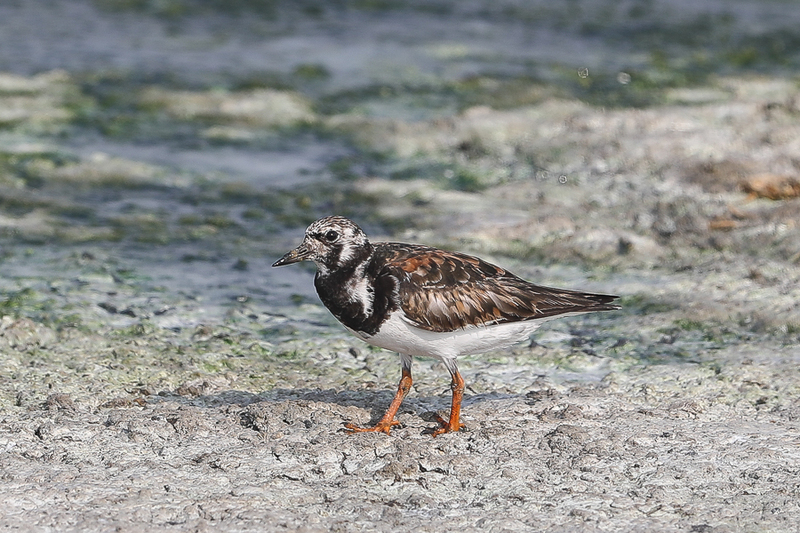 Wader numbers were low with the best ones seen being a few Ruddy Turnstones. 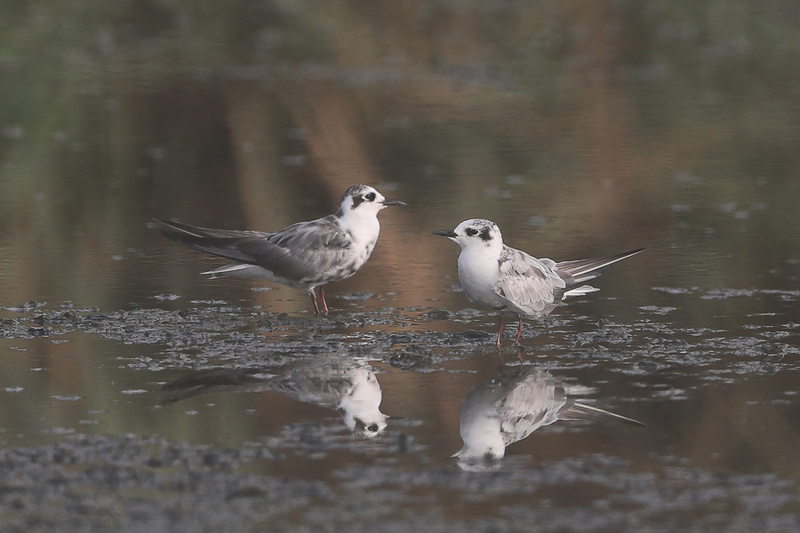 Tern numbers were very high in early August with thousands of White Cheeked Terns included plenty of juveniles indicating a good breeding season which is encouraging as there were not many when we went tern ringing in Bahrain a few weeks ago. 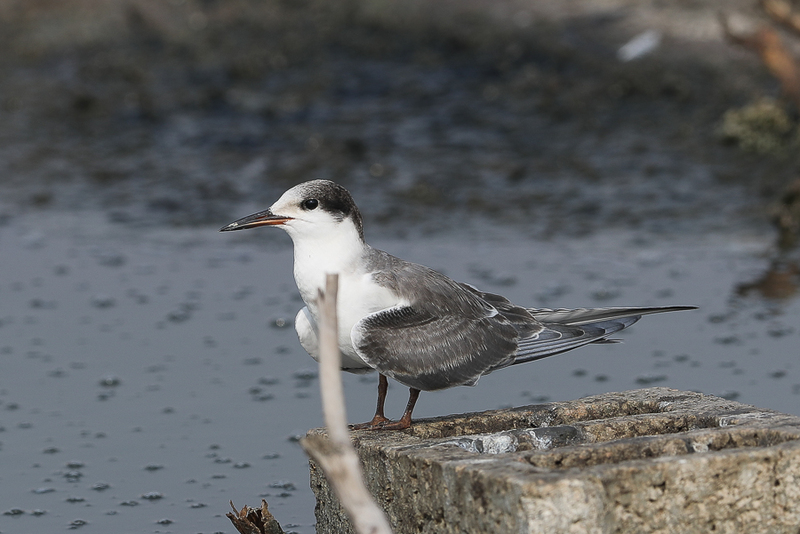 Other terns in good numbers included White Winged Tern, Caspian Terns, Gull-billed Terns and Little Terns.